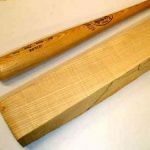 Whether you’re building a new home or trying to replace Red Oak tongue and groove flooring in an older home from the 1940s-1960s, KenCraft’s got you covered. 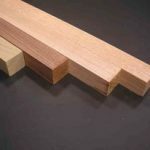 We stock unfinished pieces in dimensions of 3/8” x 1.5”. Our Red Oak flooring is also available in bundles of approximately 5 square feet and 25 square feet. 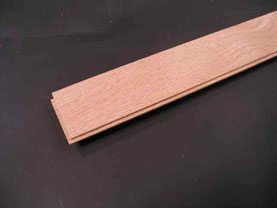 Be the first to review “Red Oak Tongue & Groove Flooring – 5 and 25 Sq. Ft. Packages” Click here to cancel reply.